We're soon approaching Autumn, where the dark cozy evenings are my favourite, and the perfect oppotunity to settle into a new TV series. 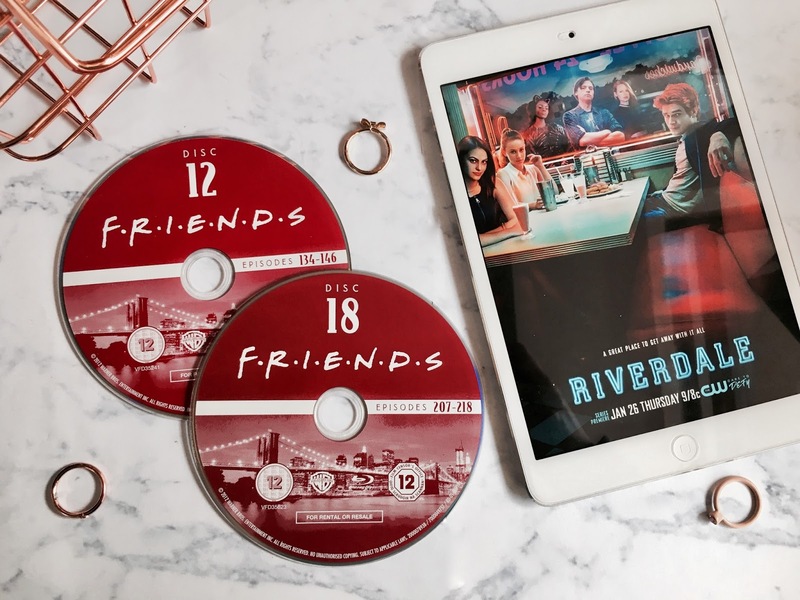 I love finding a new show to watch I can just watch over and over, so I thought I'd share a few of my favourites with you today. I can tell you now that I will never find a series I enjoy watching more than Friends. Obviously I feel like most people generally know what it is about, but it is a sitcom from the 90s and early noughties about six Friends living in New York and I just think it is the best thing ever, no exaggeration! It's so funny and I always love the storylines that run through the ten seasons, my favourites being the first season (because it's sooo 90s) and the fifth season because my favourite storyline is based in that season. It's the one show I can put any episode from any season on one night and really enjoy; I seem to never watch it in order anymore I know it and love it so well! I am so excited for the new season of Riverdale starting soon, especially because I was so into the last one. The first season was gripping, shocking and if you haven't already watched it, you should start straight away! I'm thinking of rewatching it again before the second season because although it was fun to get a new episode each week, the wait was agonising and I'd love to binge watch it over a few weeks instead. The first season had a who did it murder storyline running throughout and it was so interesting. This show is a fairly recent find, although I'm already up to season five so what can I say? 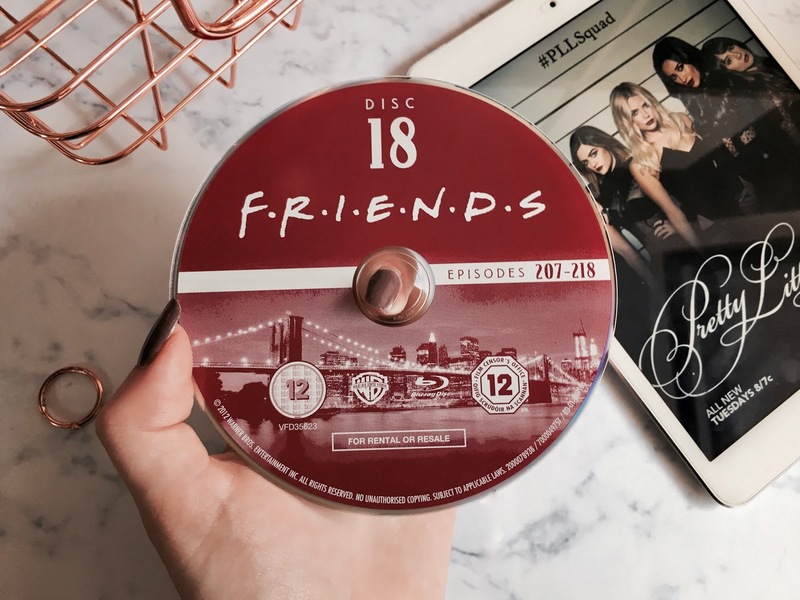 I think I'd read somewhere it was the next Friends, being set in New York and starting a year after Friends finished, and although it will never quite live up to Friends for me I do really enjoy it. I feel like it has been a bit dragged out though because seriously when are we going to meet the mother? But it doesn't matter as much because all the episodes are really funny and I like the characters, especially Ted and Robin. 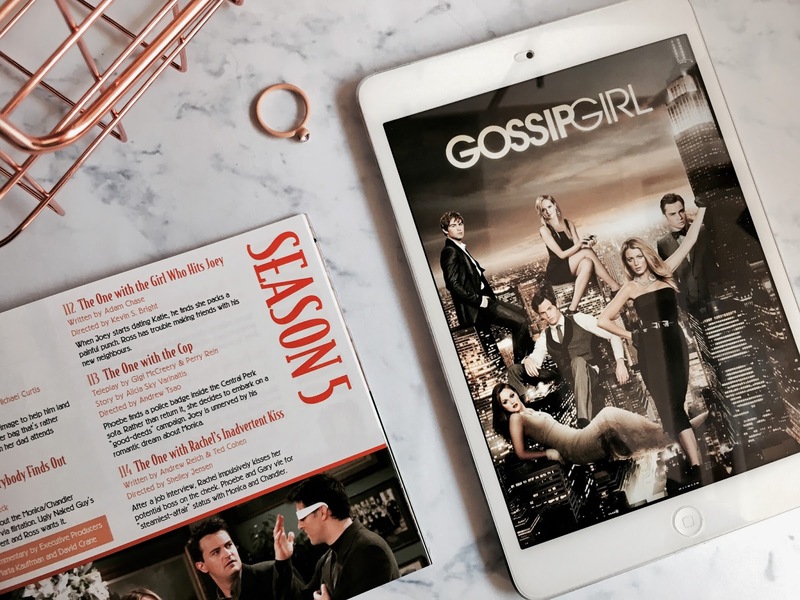 I feel like Gossip Girl is a perfect show to watch in the autumnal evenings, it's so chilled but full of drama and scandal. It isn't my favourite, especially because it took me over a year to finish - I lost interest in seasons 3-4, but season 5 was amazing, as were the early seasons when the characters were predominantely at school. As I said, I found the fifth season particularly gripping and I also love how the show ended. Blair is my favourite character, she is so independent and I really like her, although Darota is one of the best characters too I think! PLL was the first series of these I watched, and although I was obsessed with it at the time it's no longer my favourite, the reveals weren't shocking for me like they were in Riverdale and compared to Gossip Girl the relationships and drama wasn't as good. However I loved the early seasons of Pretty Little Liars so much and still highly recommend it. I made a whole post just after the finale about how I felt about it, to sum it up pretty disappointed! I wish they had finished at season 6 because the earlier episodes were the best. I love all of these!! I'm so excited for season 2 of riverdale, it's going to be amazing!! Riverdale is one of my favourites too! I feel like October is going to be such a good month in terms of new Netflix releases - Riverdale, Stranger Things, 13 reasons why.. I can't wait! 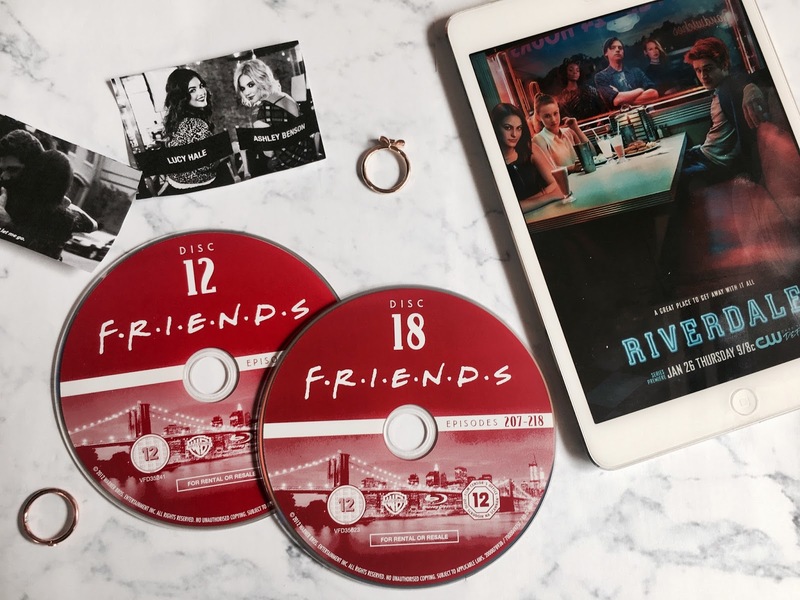 Friends and Riverdale are some of my fave TV shows! Gossip Girl is and was my favourite! I am a original viewer as well back when it was on ITV2! Nice post! I recently finished watching Riverdale and I loved it and I see why everyone is obsessed with it. I can't wait for season 2.